10 Korean dramas that you must have seen! It has been exactly a year since my first Asian drama post, where I have listed all the dramas I've ever watched and some recommendations about Japanese, Korean and Taiwanese dramas. Since then I haven't watched any Taiwanese or Japanese. My love for Korean has grown so much. The number of watched dramas was a year ago at 141. And today I'm am at 159. Added 18 dramas in one year time on my list. Not a lot, but I must admit that I've lacked this year. Somehow a lot of Kdramas nowadays doesn't appeal to me at all. My love for particularly actors and actresses has grown so much that I definitely will watch theirs, but it's unsure about the others. I simply don't feel the story line and characters of the popular dramas at the moment, which was different couple years ago: I almost watched every popular ones. Besides, I was also really getting into Korean variety shows, which I watched over and over again. 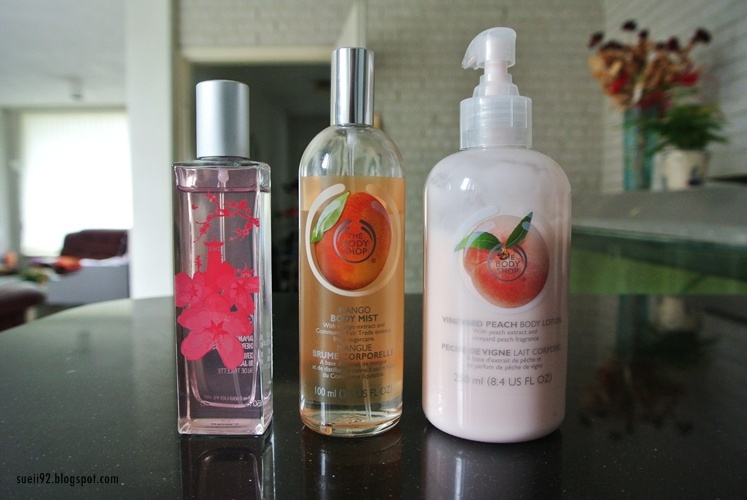 That's how much I love it. Anyhow, I just wanted to throwback some couple Kdramas that I've really really enjoyed and I want to highly recommend to you guys, whether you have seen a lot of dramas or not. Some are certainly not in my top favourites, but still a highly recommendation by me as a 'must have seen Korean drama'. 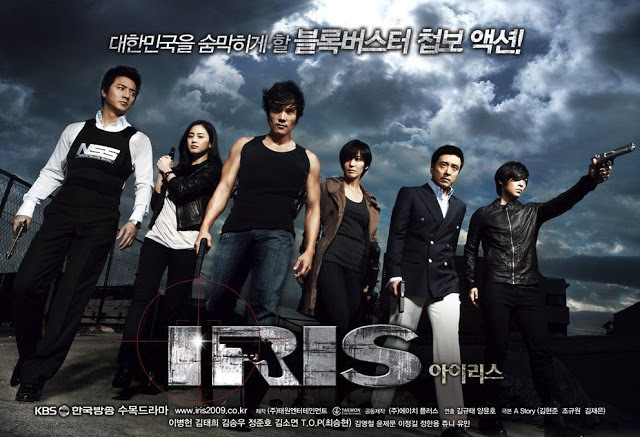 This is by far the most classic Korean drama ever: a MUST MUST watch! 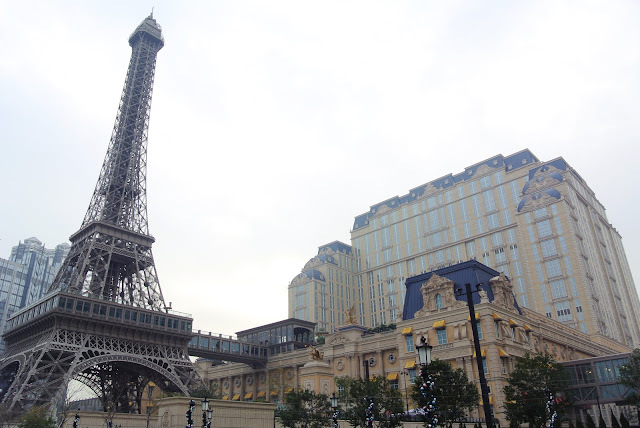 Starred with at least 3 top Korean actor and actresses like Kwon Sang Woo, Choi Ji Woo and Kim Tae Hee. It's about romance and drama. Please be prepared for dozens of tissue boxes and extremely swelled up eyes.. 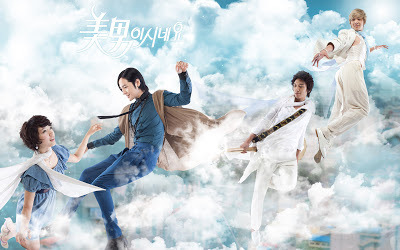 Probably one of the first fantasy Kdrama, which became an amazing hit. And it deserves it, because it is a very good and entertaining drama! And who doesn't love Hyun Bin and the beautiful Han Ji Won? They are so talented. And because of this drama I really became to love Yoon Sang Hyun as a great actor. Who wants a little bit of action? IRIS is super exciting, but the drama plot is a bit hard to understand, well at least for me. But the actors and story are really amazing. Some scenes are just so amazing or real gorgeous and romantic. 대장금 (2003)Even this is not in my top favourites, I still highly recommend this one. Maybe you back off when you see historical dramas, but you also must have watched this. It's just a masterstory, which goes really well in the historically theme. 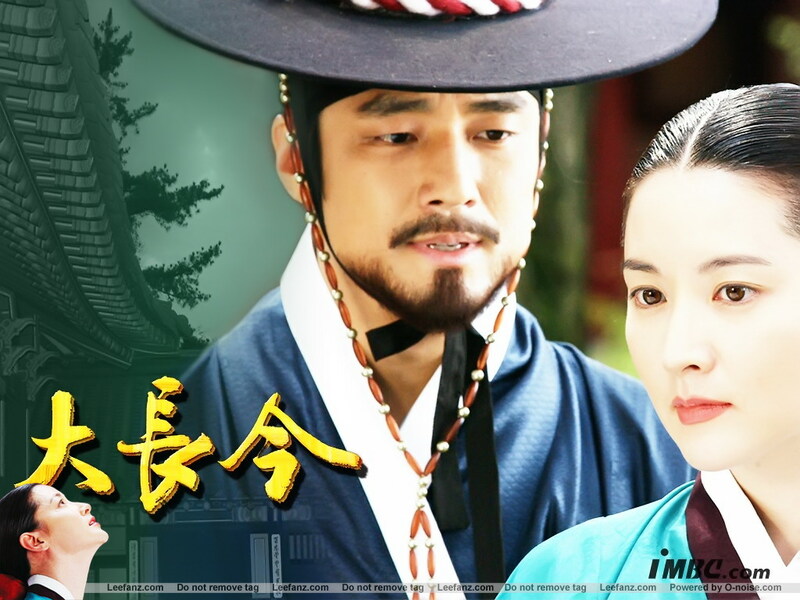 I think every kdrama addicts must have seen at least one historical drama. Listing probably the most popular Korean drama ever. You're beautiful is a very unique drama that you've never seen. Therefore a must watch! Starring 4 cute actors/actress: Park Shin Hye, Jang Geun Suk, Jung Yong Hwa and Lee Hong Ki. This drama is about music, romance and comedy. What's the best classical romance and comedy drama ever? It is definitely My Girl. The story is typical Korean, but is a very good one played by great actors. You can really get easily into Lee Da Hae's character, which makes the drama so amusing! Plus I think she is a amazing actress. Another watch must is A Gentlemen's Dignity. A drama about the careers and love lives of urban professionals. It will tell the story of four men in their forties as they go through love, breakup, success and failure. Or shorty said: read the minds of men. I have sincerely enjoyed every single episodes of this one. 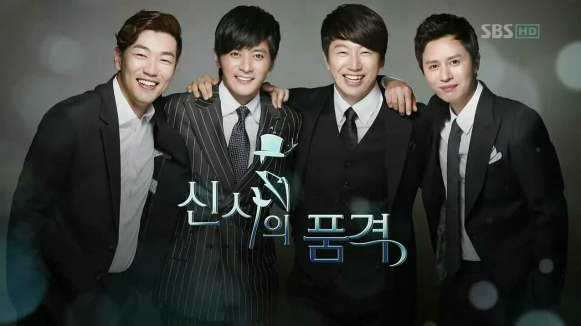 These four men have their own character which makes is so interesting and funny! A more easy to understand action and romance drama. 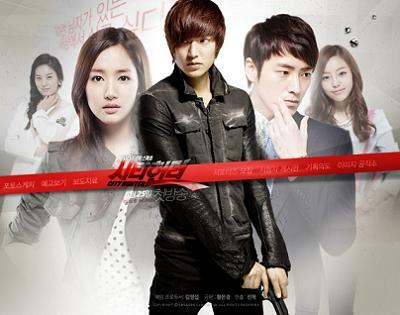 The plot is so amazing and Lee Min Ho's acting is really good in this one. The cliffhangers make you don't stop watching! And at last but not at least, I had to list a more youngsters drama. This drama is about to strive for your passion, which in this drama it's about singing. And plus acted by a group of youngsters, gives this drama a very youthful feel. This again, is not my top favourites, but it is a must watch. The story-line is very interesting and very fun to watch, since there is a lot of music in the drama. This was my 10 Korean dramas that you must have seen list! I hope you have enjoyed it :). If you have any kdrama recommendations for me, please let me know!